Florida Georgia Line's "Simple" has gone No. 1 at country radio--- this means the duo have accumulated 16 chart-toppers! More here. Country music duo Florida Georgia Line have hit No. 1 on both the Billboard and Country Aircheck/Mediabase Country Airplay charts with “Simple”! 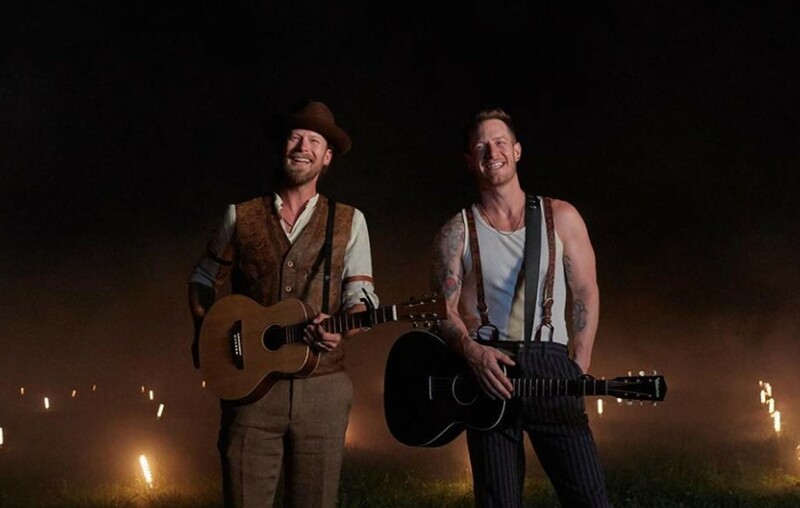 Tyler Hubbard and Brian Kelley penned their 16th chart-topper as artists alongside Michael Hardy and Mark Holman. Congrats to Florida Georgia Line! Share this news with other fans.